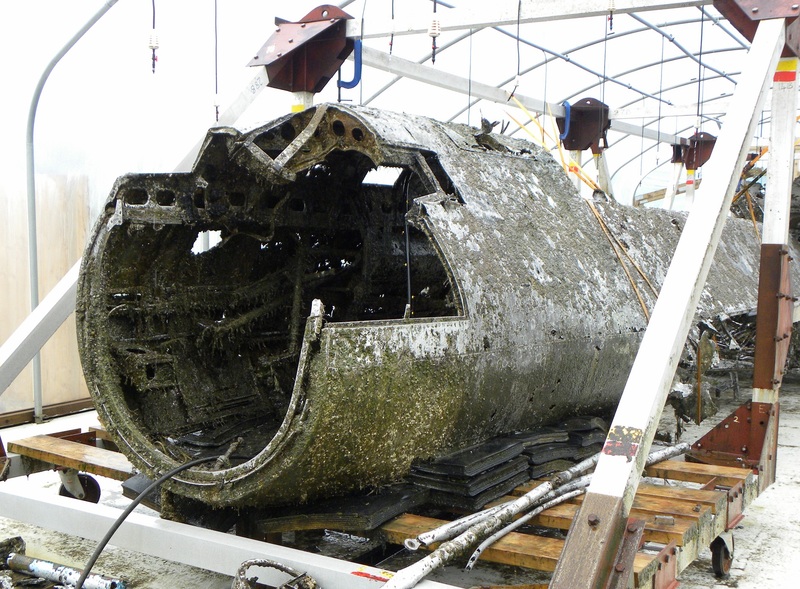 Like most of our readers, Warbirds News followed the RAF Museum’s historic recovery of the sole surviving Dornier Do-17 last June with profound interest. Since then, the renowned “Flying Pencil” has found itself in a specialized conservation tent at RAF Museum Cosford, where its components are under a continual shower of a mild citric acid solution to remove the salt and corrosion from its structure so that one day it can go on display with minimal risk of further deterioration. However, while the airframe is undergoing this effort, RAF Museum staff and volunteers have been cleaning some of the smaller items retrieved from the Dornier. 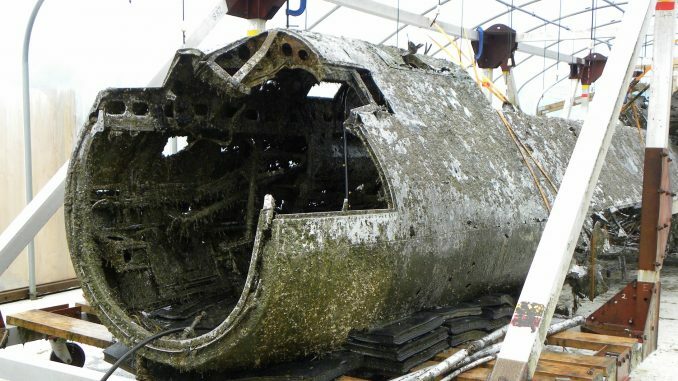 The Museum has progressed far enough with some of these parts that they are going to open a new exhibit on the old bomber in association with Wargaming.net within the Sunderland Hall at the Museum’s Hendon location on February 28th. 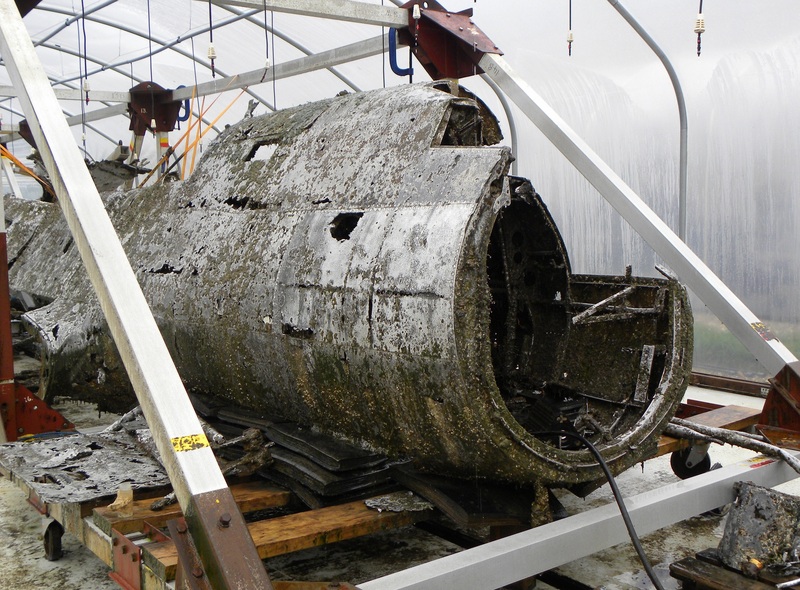 As part of the display the Museum will be unveiling recently conserved artifacts from the aircraft never seen by the public before, and will be showing film footage and photography that tells the story of this fascinating project from its initial planning, to the gripping successful lift, and the aircraft’s arrival at Cosford for its conservation. The unveiling is open to everyone. 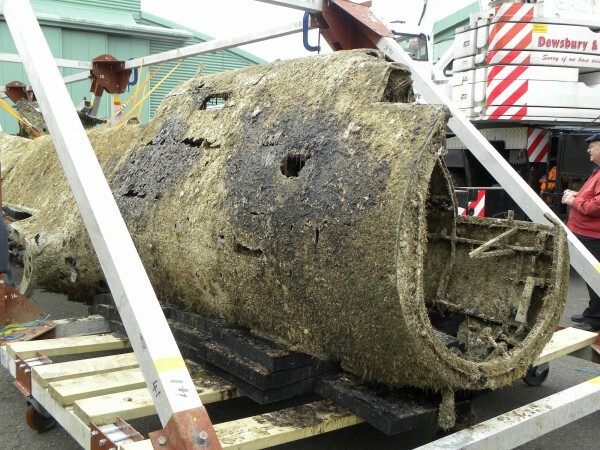 It will commence at 11 o’clock and members of the public are encouraged to meet with members of the Michael Beetham Conservation Centre and those of the Museum’s Apprentices who have worked on the Dornier Do-17’s conservation. Also on hand will be the experts from Imperial College London who devised the conservation process plus members of the Museum Team who planned and executed the actual lift; all of whom will be happy to answer any questions that people may have about the Dornier Do-17 project. 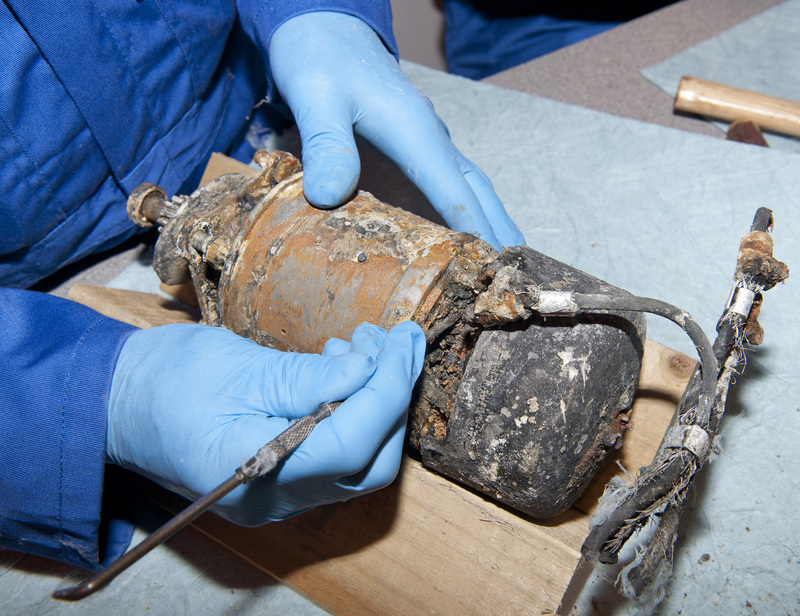 As part of the day’s activities visitors to our London site will have for one day only the never to be repeated opportunity to clean parts from the retrieved aircraft under the careful guidance of the Museum’s Conservation Team. 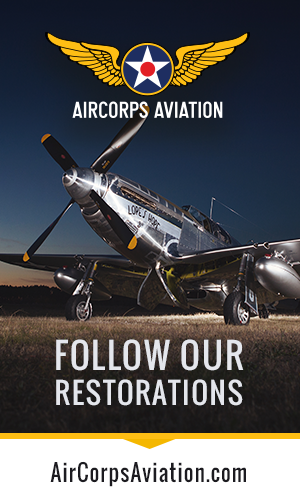 Conservation and Q&A sessions with our experts will run from 11am to 1pm and from 2pm to 4pm on the day. 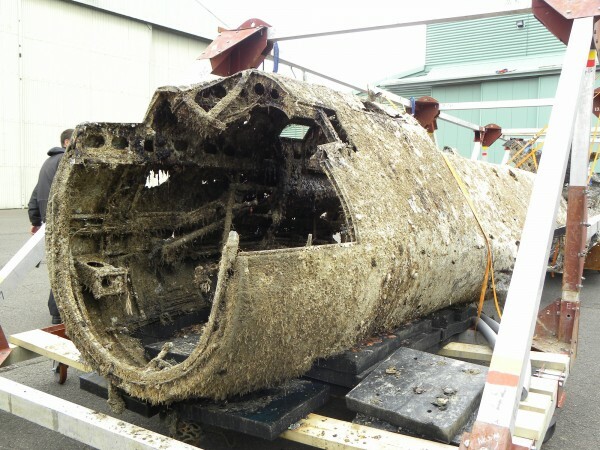 Those members of the public wishing to get even more out of their day, can do so by downloading the Museum’s Dornier Do-17 app now available for Android and i-Phone before visiting. 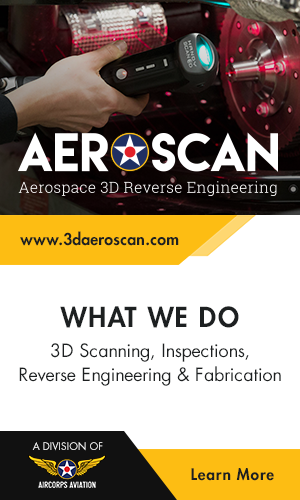 This will enable them, on arrival, to view the Dornier Do-17 in mid-flight over the Museum and to walk, courtesy of augmented reality, underneath this historic aircraft whilst viewing it through their smart-phones. 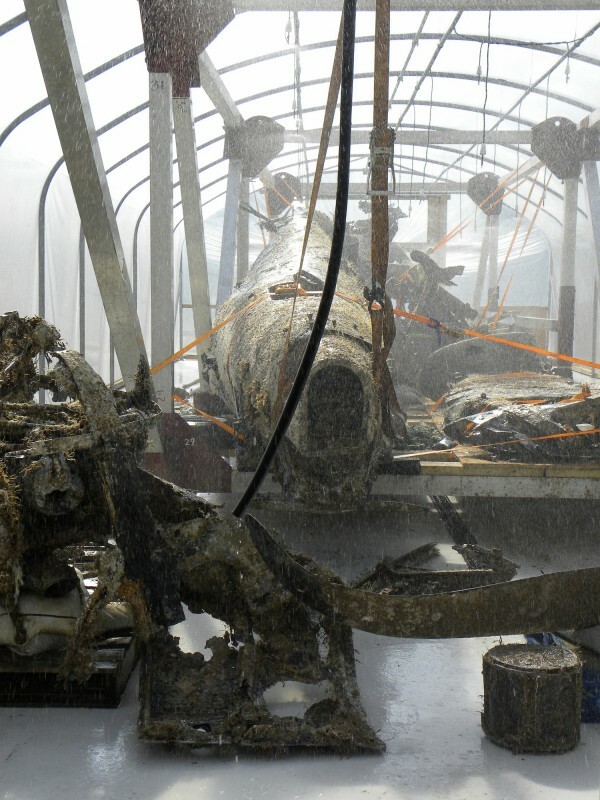 Admission to the unveiling ceremony and to the Royal Air Force Museum is free of charge. The opportunity to work on parts of the Dornier Do-17 is on a strictly first-come, first-served basis. The total amount of time that each visitor will be allowed to work on a part will be restricted to 10 minutes each. To participate in this element of the unveiling visitors must be aged 15 and over. 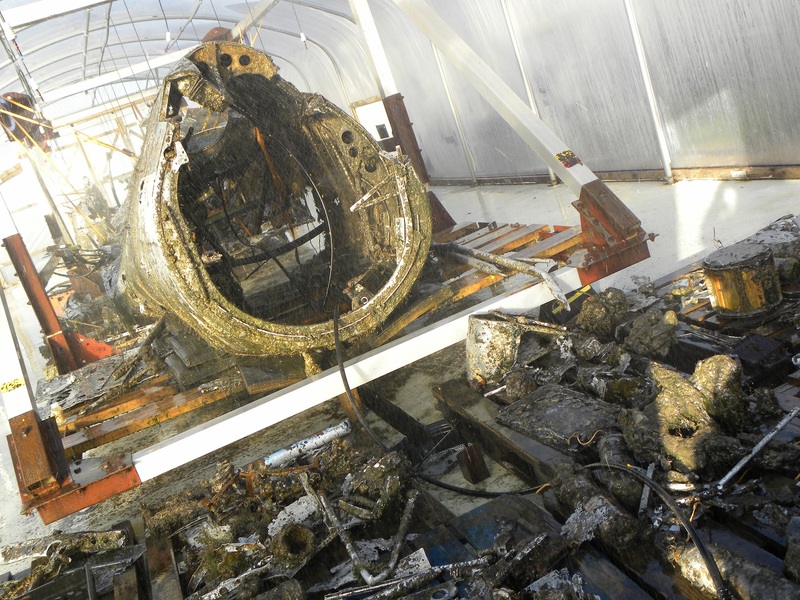 Museum Staff reserve the right to refuse requests to work on Dornier Do-17 parts on the day. For further details about this event please go to www.rafmuseum.org/whatson. Ferrari Is The World’s Most Powerful Brand. I was the crane operator on the day we lifted the Dornier at Goodwin Sands ,Id just like to say how proud I am to have been part of this historic operation. Wow…that is something! Thanks for doing such an excellent job!